Carson Pow-R-Vac has been providing Albertan's with professional furnace, duct, chimney and fireplace cleaning since 1977. Our knowledgeable, skilled and courteous team take pride in offering a first class service when it comes to providing and maintaining superior indoor air quality for your home and business. 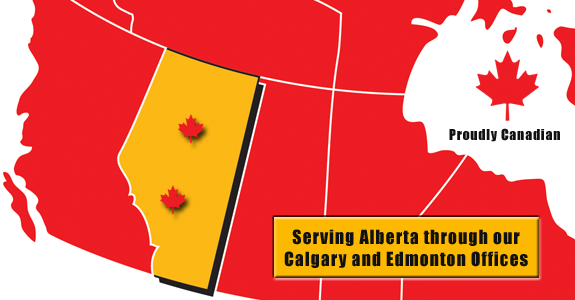 Through our offices in Calgary & Edmonton Carson Pow-R-Vac is pleased to offer residential, commercial and Industrial services throughout Alberta. Business clients range from small rural banks and post offices to large office towers and hospitals. For a list of clients & references please contact us without hesitation. Carson Pow-R-Vac uses the most efficient cleaning equipment available. Our truck mounted vacuum units combined with our power whip and brush technologies, will ensure that you receive the best cleaning possible. For large institutions that our Pow-R-Vac truck cannot reach, we use powerful 220V portable equipment. This allows us to clean the HVAC systems in your facility no matter what size or scope. All of our technicians are courteous, knowledgeable & look forward to serving you. © Carson Pow-R-Vac 2013. All Rights Reserved.